Visit VIVEPORT.com. If you are not logged in, click the VIVEPORT 无限会员服务 tile on the banner to sign up. If you are already logged in, click your profile image, and then click Infinity to sign up. 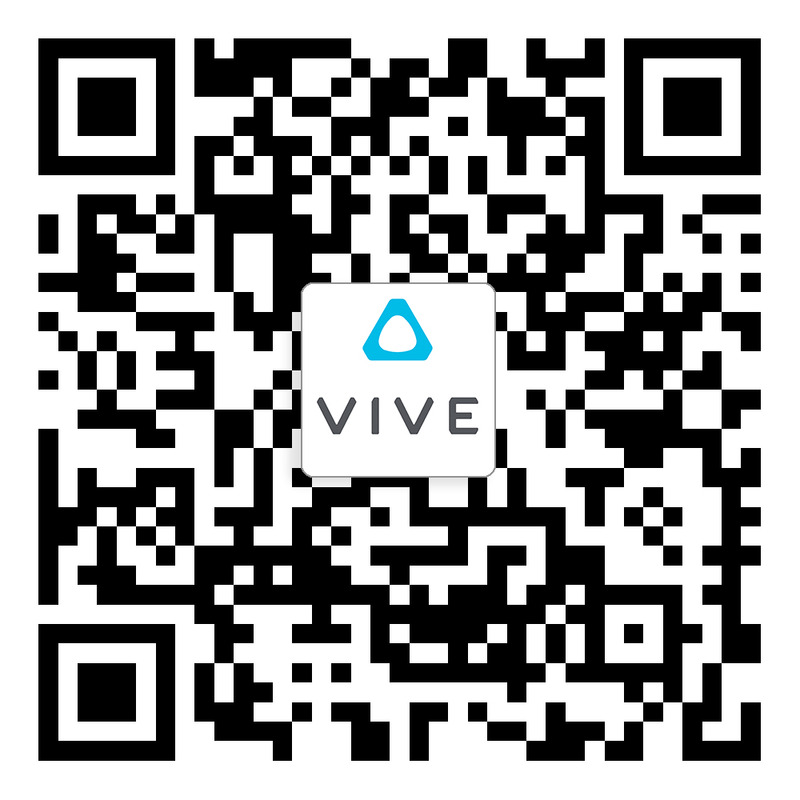 If you are using a standalone mobile VR device, put on the headset and select the VIVEPORT 无限会员服务 VR object to start the free trial.